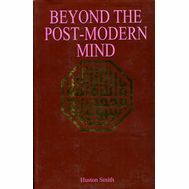 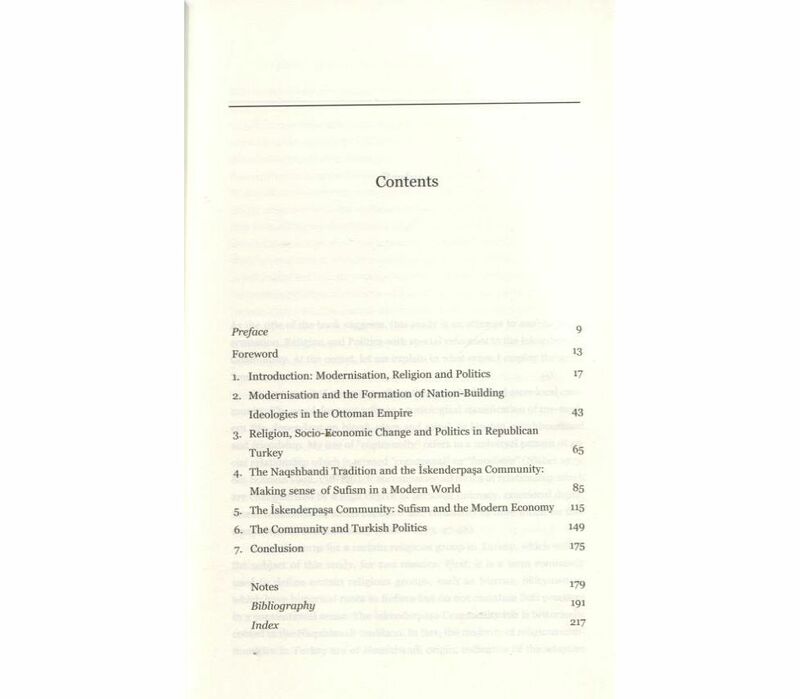 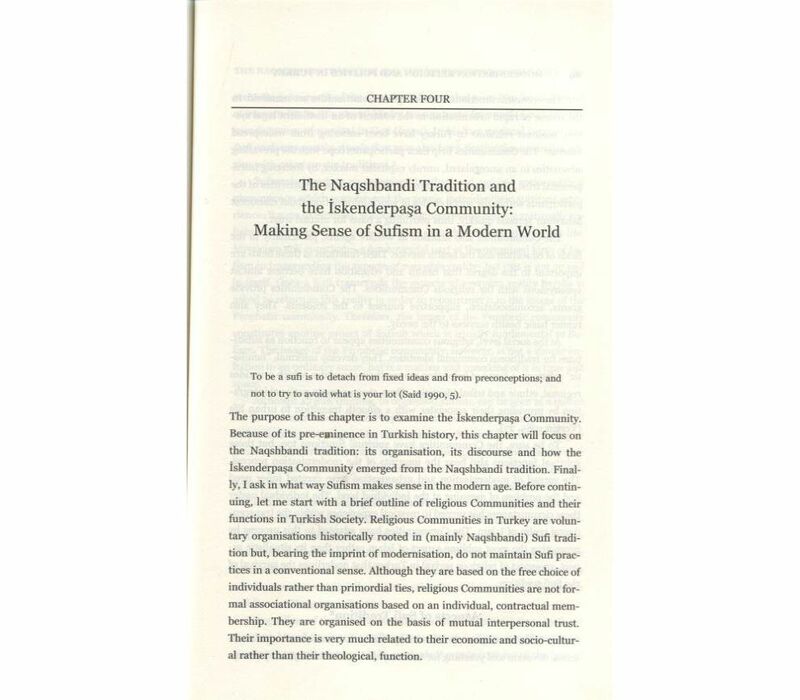 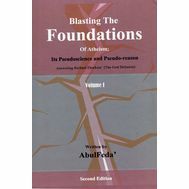 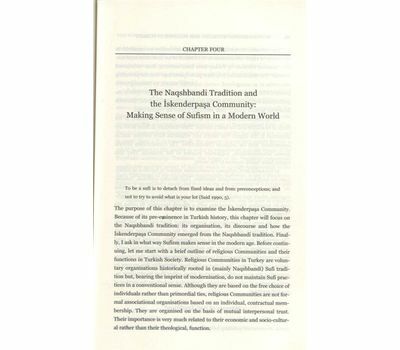 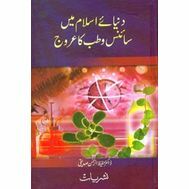 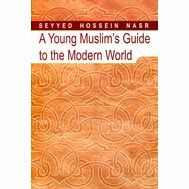 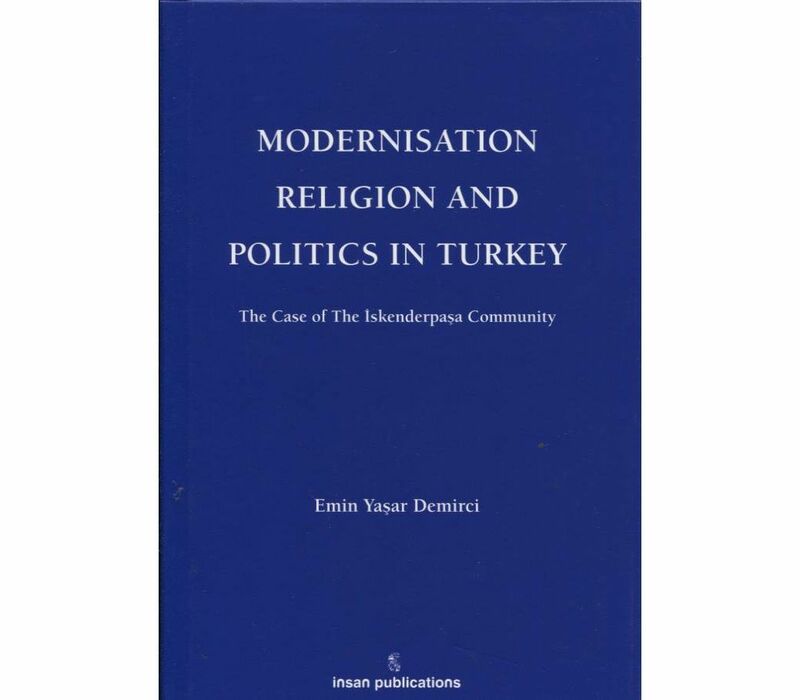 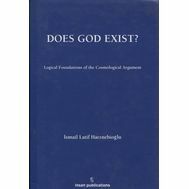 This book analyzes modernisation, religion and politics with special reference to the Iskenderpasa Community, a religious group historically rooted in the Naqshbandi tradition in Turkey. 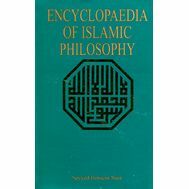 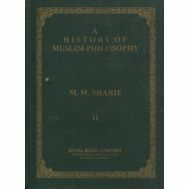 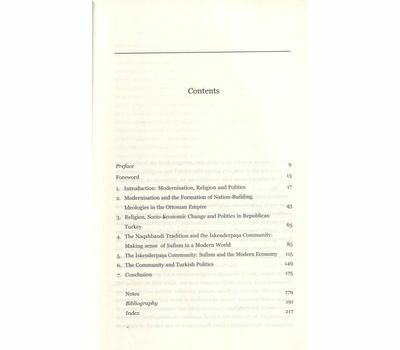 The present study expounds the role of Islam in the process of economic rationalisation, the issue of secularism and democracy in an Islamic culture, and the role of Islam in the political process and nation-building, all in reference to the Iskenderpasa Community. 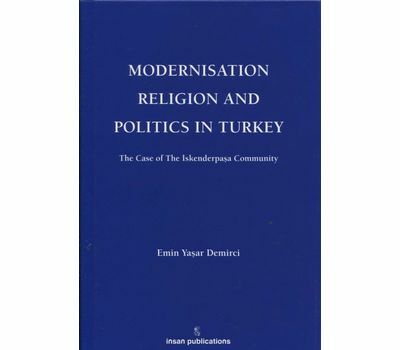 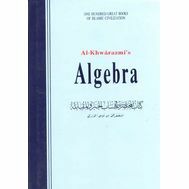 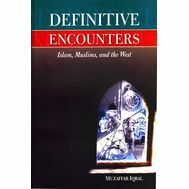 As Demirci's discursive analysis of the Iskenderpasa Community between 1980s and 1990s suggests, this Islamic revivalist group has been highly adaptive to the changing circumstances in time and space.